Starbucks in 2015 introduced the option for customers to place orders via their mobile device. As the company quickly found out, being among the first to market with a new concept often comes with unforeseen challenges. As TechCrunch highlights, tech-savvy customers flocked to the service to place their order and pay in advance in hopes of bypassing the in-store checkout line. At some popular shops, however, the virtual queue is as long (or longer) than the real-world line and has prompted the Seattle-based coffee company to explore ways to remedy the situation. One solution, set to go live next week, is a retail store that only caters to those who order via mobile. Starbucks reportedly announced the test store in a recent letter to employees. 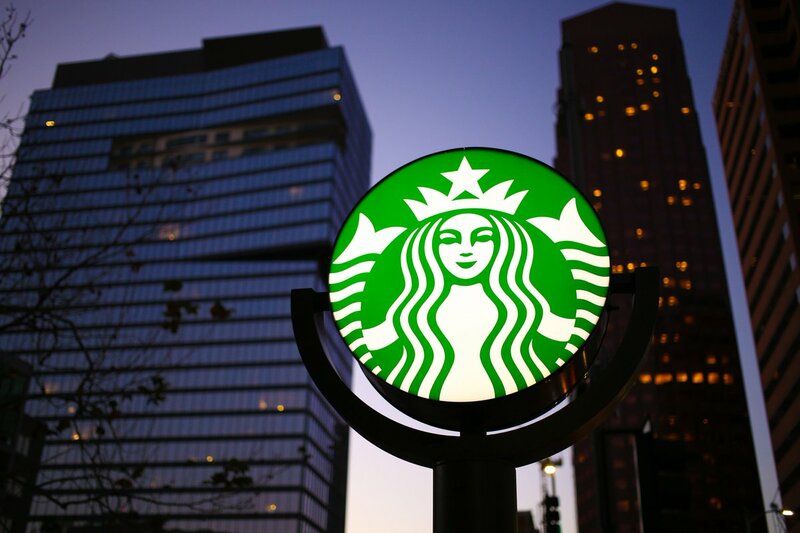 According to Reuters, the mobile-order-and-pay store will be located at Starbucks’ Seattle headquarters where it operates two cafes catering to its more than 5,000 on-site employees. The repurposed store will have a large window where customers can pick up their orders and watch them being made. Starbucks is one of several food and beverage establishments that have rolled out mobile ordering in recent memory. Others you might be familiar with include Taco Bell which added the ability in late 2014 and more recently, McDonald’s. Ah yes, specifically engineered for the serious caffeine addicts who just can't wait. I wonder if the good old fashioned corner drug dealer will jump on the same bandwagon anytime soon (assuming their... err, clients haven't sold their mobile devices for their fix by then). I want a mobile service like the old Ice Cream Man, except now they need to get your order and bring it on a big truck outside and park next to the smoking area! I'm assuming you live in a small place far away from crowds. To arrive somewhere, ANYWHERE -for what matters- and not having to stand in the line and then wait for your order to actually be there, is simply amazing. You hit the store, you take your stuff, you leave the store, again, amazing. Yes, it is a good concept. Anything that makes money and offers convenience is good. As for your assumption, you're partly correct. I live away from crowds, in the suburbs to be precise but there's a Starbucks within walking distance from my spot... if you're prepared to walk about 2 Km. I'll leave you to convert that into miles.